Our youth hostel in a top location is one of the top addresses for your cheap holidays in Salzburg! The Junges Hotel Salzburg-Haunspergstraße is an excellent choice when it comes to reasonably priced accommodation in Salzburg. The youth hostel has an outstanding central location between the old town and Salzburg train station. Our guest rooms are functional, yet comfortable. A well-stocked breakfast buffet is included in the room rate. On request, we will prepare a tasty lunch and/or dinner for groups! We offer our guests 24 three-bed and four-bed rooms with toilet and shower as well as WiFi. Youth hostel Bad Gastein, Austria. Rooms and rates in our guest house. Our house: Offers for your well-being. 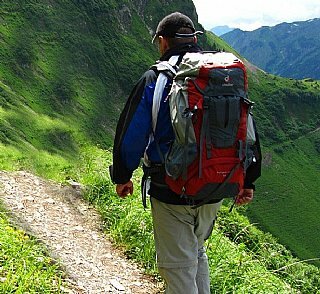 Events and Tipps fpr your stay in Bad Gastein. Two each of our three-bed and four-bed rooms have a shared bathroom with shower and toilet. These small units are entered through a main door and small aisle and are popular with families. The guests of the other rooms have access to a communal shower and toilet on the aisle. 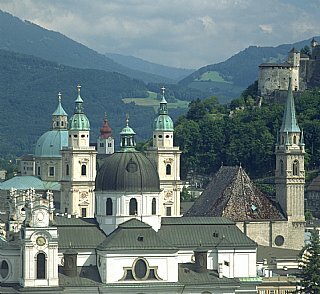 The youth hostel offers appealing accommodation for a reasonable price for an eventful summer holiday in Salzburg. Class trip, weekend holiday, family holiday or short holiday: our youth hostel is an excellent starting point from which to explore the best sides of Salzburg. rent group house youth guest houses Austria hihostels. youth guest houses Austria, youth hostel association Salzburg, youth hostel Austria Salzburg, youth hostel centre of Salzburg, youth hostel city of Salzburg. 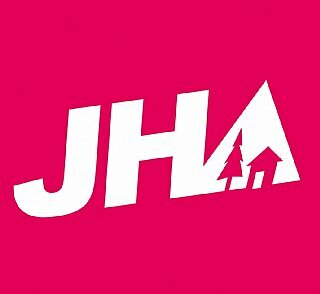 the junges hotel youth guest houses Austria are you looking youth guest houses Austria our youth hostel youth hostel association Salzburg our guest rooms the guests of.